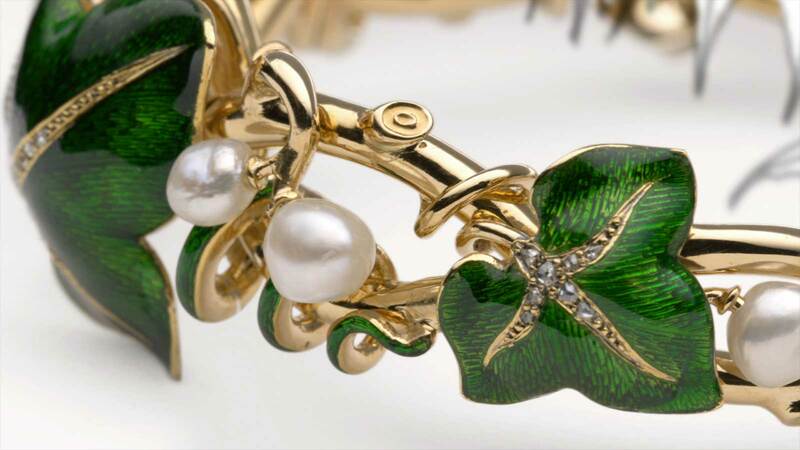 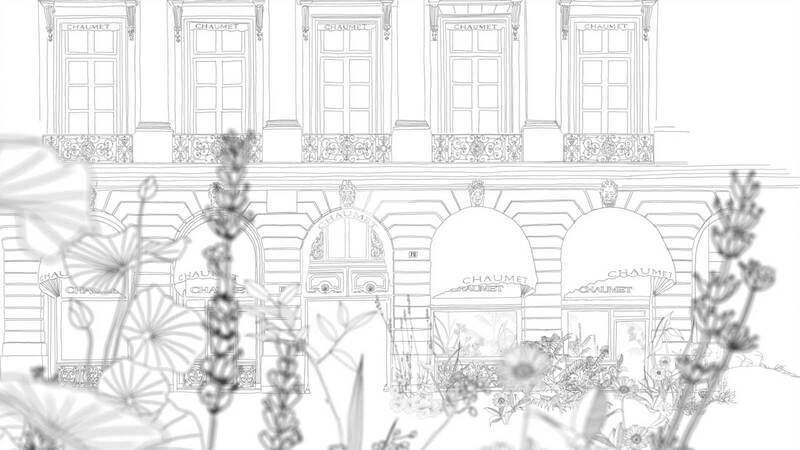 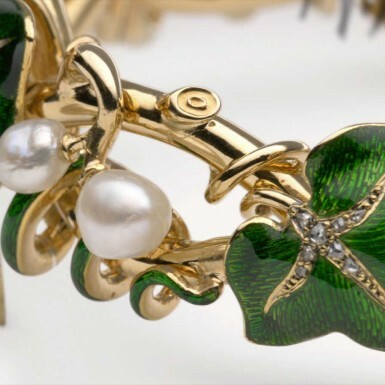 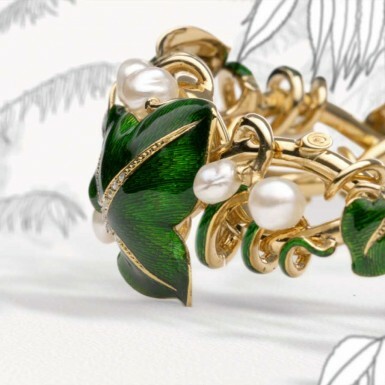 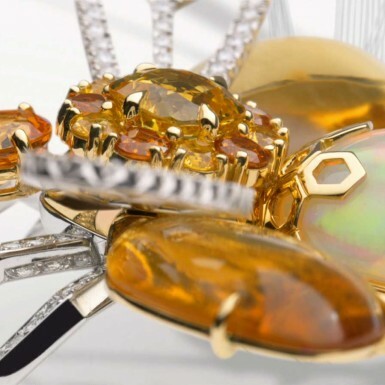 In September 2015, the Maison Chaumet opened their new «musée éphémère» with an exhibition on the naturalism inspiration of the brand. 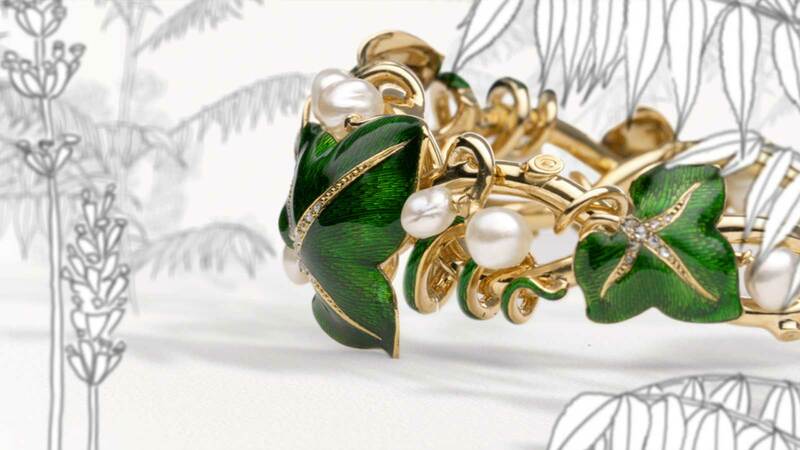 Using ancient jewels, and new creations this exhibition is a demonstration of the strong link between Chaumet jewelers and nature, across time. 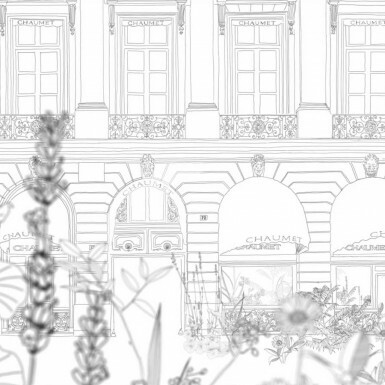 On this occasion, I-réel was commissioned to create a very short movie dedicated to promote this exhibition on internet. 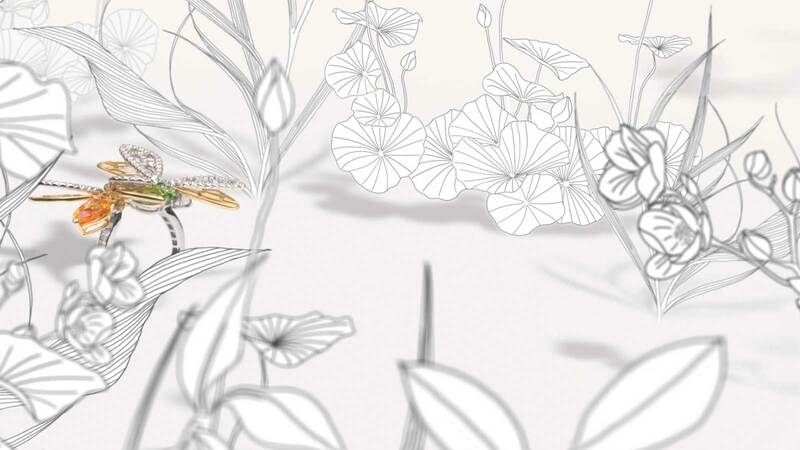 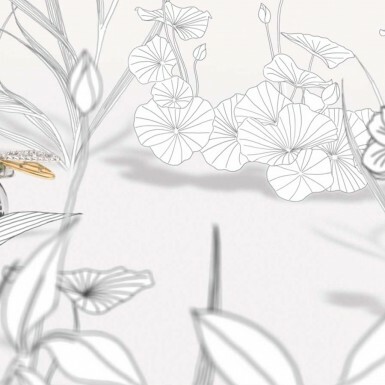 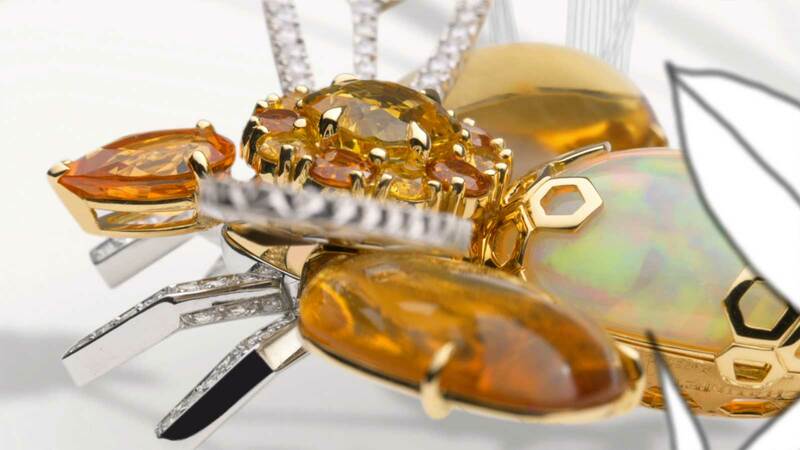 Inspired by the «gouachés» of the jewelers, and by the naturalists drawings used in the scenography of the exhibition we proposed to create our own drawings and to film the jewels surrounded by a luxuriant nature entirely drawn. 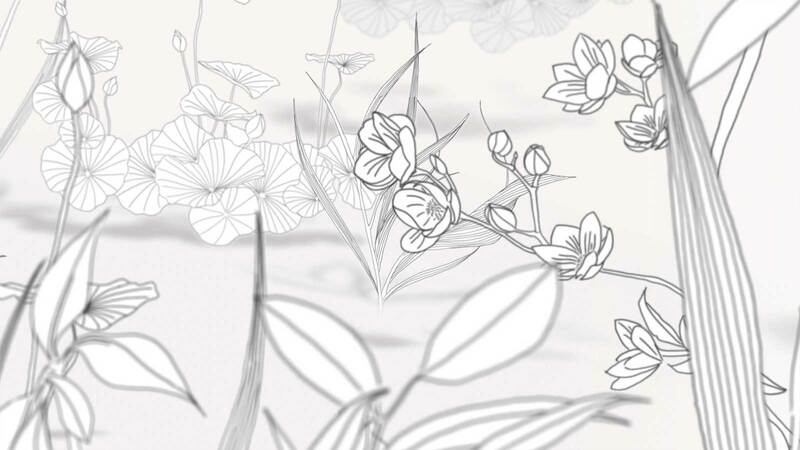 All the shooting was realized in our studio, using our motion control devices, and the camera movement has been retransferred to the motion designers, so that drawings and shooting can perfectly match. 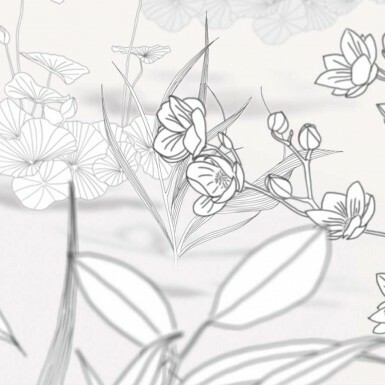 We also created all the medias for the digital campaign : banners, and video files.